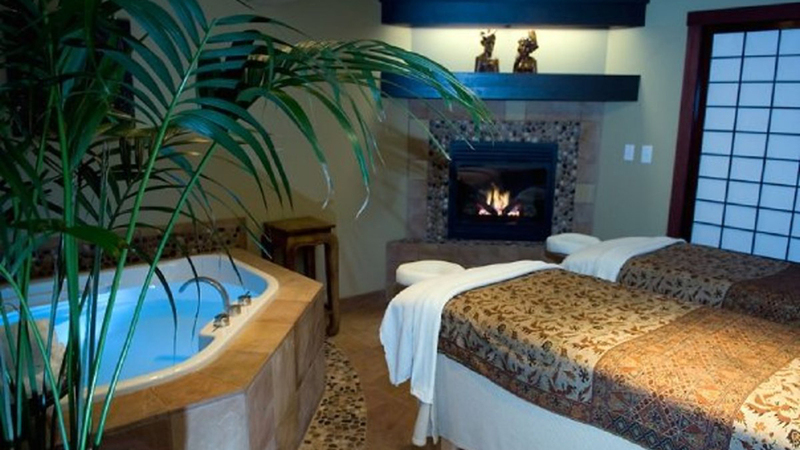 Jinsei Spa wants to be your partner for custom care and improvement in your overall well-being. Located in the sunflower yellow building on Newport Avenue, just across from Mirror Pond, this tranquil retreat is the perfect place to find relaxation, restoration, and true transformation with award winning services and carefully selected products featuring natural and organic ingredients. Settle in for a restorative, therapeutic massage and linger over a cup of tea and time in the co-ed steam room before or after. Give your pretty face the TLC it deserves with a custom facial, each designed to address specific skin types and delivered by one of Jinsei’s skilled aestheticians. Fingers and toes will love being treated to one of Jinsei’s many nail services…coconut lemongrass pedicure, anyone? Body treatments like the rosemary citron body polish will have your skin glowing, and waxing services will keep skin smooth and beautiful. For the indecisive, or those seeking prolonged pampering, Jinsei offers gift cards as well as a number of thoughtfully created spa packages. Jinsei is open Tuesday through Saturday from 10:00 a.m.- 6:30 p.m. and Sunday from 10:00 a.m.-5:00 p.m.